The Electric Hummingbird is the ultimate city bike: it will enable you to cycle further, faster and with less effort. Simple design at its best, the lightest electric folding bike in the world. Hummingbird Electric is powered by an all in one system that seamlessly powers your ride with the help of the 250W motor and built in battery. With the help of the Bitride App you can also customise the settings and monitor your speed and battery time. Simply choose one of the available colours below. Available for immediate dispatch. For orders outside the EU the 20% VAT will be taken off at check out. The all in one 250 W integrated electric motor and battery weighs in at only 3.4 KG. 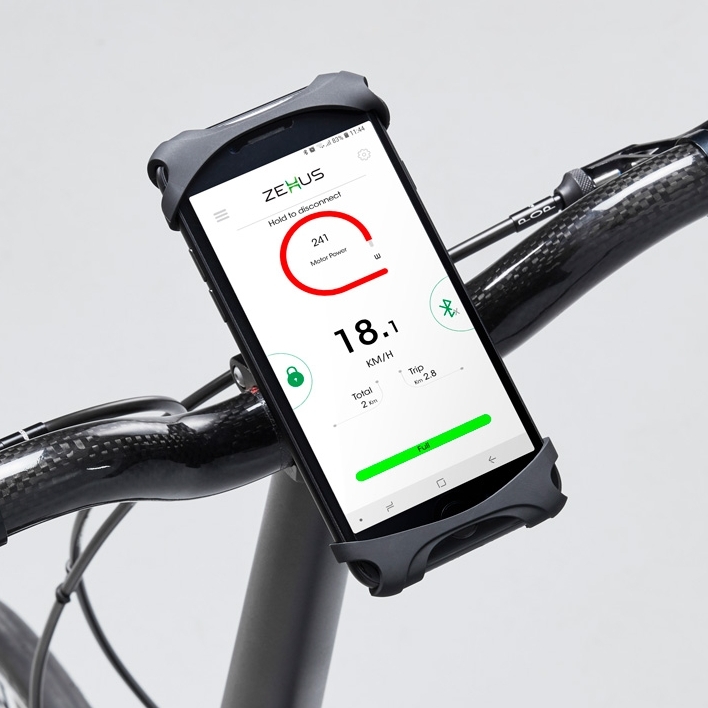 This will transform your Hummingbird to an E-bike capable of a 30-40 Km assisted ride and a maximum assisted speed setting of 25 km/h. The charger connects to the rear wheel axle and takes only 3 hours to fully charge, the regenerating braking function also charges the battery while riding. The built in battery has 3000 cycles and is replaceable. This amazing piece of Italian engineering in a single hub has the highest energy / weight ratio on the market and is the perfect pairing for the Hummingbird. 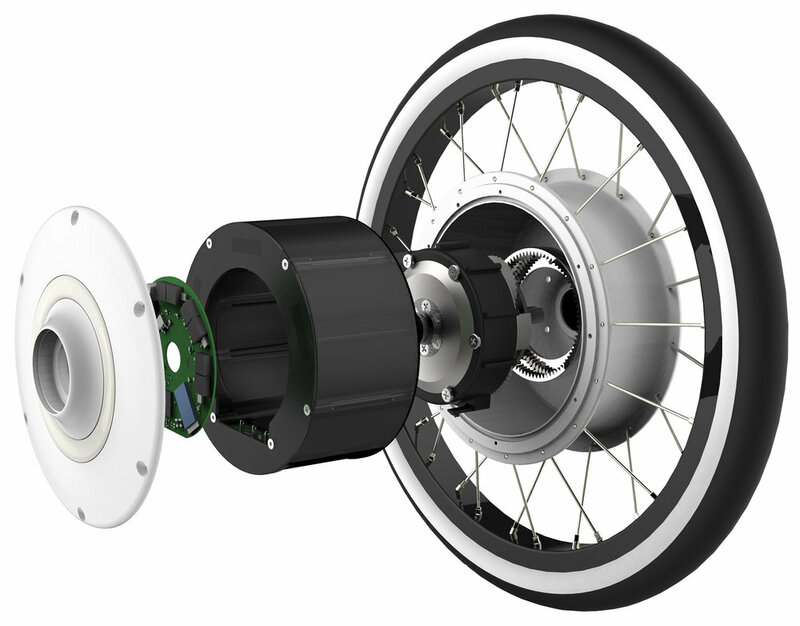 To start your Electric Hummingbird motor, simply ride the bike up to 8 km/h and then back pedal a full three revolutions. The engine turns off automatically after 2 minutes or 10 minutes if connected to the Bitride app. The Bitride app is simple to download to a smartphone and connects to the motor via Bluetooth. It enables the ability to adjust the motor assist, boost the speed, and regenerate the breaking function. Furthermore it will display your speed, battery status and engine power, and even help with navigation or locate your Hummingbird.